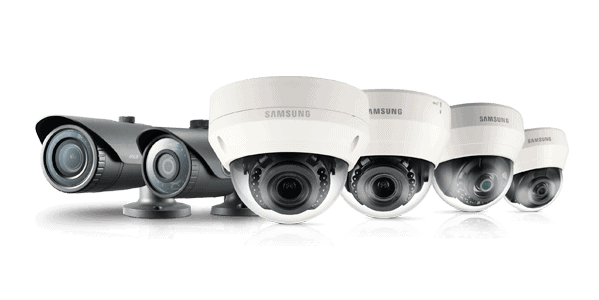 We’re an end-to-end CCTV solutions provider capable of satisfying a wide range of applications encompassing CCTV, IP & Network, Access Control, Door Entry and Intruder Detection. We provide and support the leading industry solutions which are mapped to be most effective in almost your environment. Our CCTV Solutions and security products have become a de facto for major international airports, schools, organisations, government projects, industrial and commercial facilities as well as small retailers and homes. Crime is rife in SA, with business type crime on the rise. We need to do whatever necessary to protest out investments. CCTV cameras are a great deterrent for crime. Make sure you have them, make sure they are visible and make sure your system is working properly. All our CCTV Solutions come with remote viewing as a standard feature. We will set it up for you and make sure you can log in anywhere in the world to check your cameras, provided there is connectivity at your site, and the site you are viewing from. Always be present, no matter where you are. CCTV cameras can also be used to increase productivity in the office. There can be two ways of doing this, either covertly or by letting everyone know there is a camera on them at all times. You will be surprised what this does to increase productivity in the office. Wait! Did We Mention That You get Installation and Maintenance too! There’s no need to worry about any servicing or support as you’ll be covered by our tech team in the 24/7 service centre here at Consensus Simply give us a call and we will resolve your issue Onsite or Remotely.